Wiesbaden, Germany, August 2018 – Vanderbilt, a global leader providing state-of-the-art security systems, announced today that it would showcase the latest version of ACT Enterprise at Security Essen 2018. 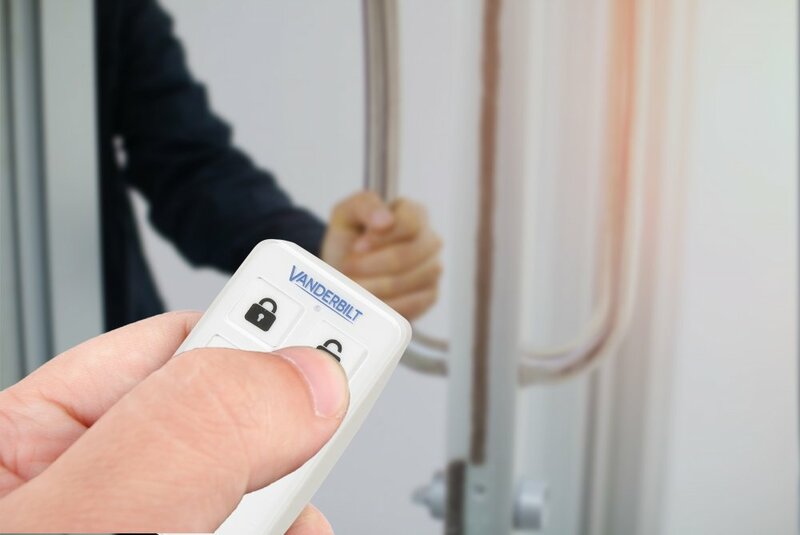 Along with demonstrations of the access control software solution, visitors to Security Essen in Germany can explore the full range of products that Vanderbilt has to offer at Stand 6D90, with a significant focus on increased integration within the company’s products and with third-party systems. The latest ACT Enterprise features, which include integration with Vanderbilt’s award-winning SPC intrusion system, a rules mapping engine, and a smartphone app, were previewed at the IFSEC tradeshow in London in June and received a wave of positive feedback from visitors to the show. “Our ACT Enterprise Apple and Android compatible apps mean real-time monitoring, user management and administration from your smartphone. You can enable and disable alarms, lock and unlock doors, authorize users and check who’s in and who’s out – wherever you are. 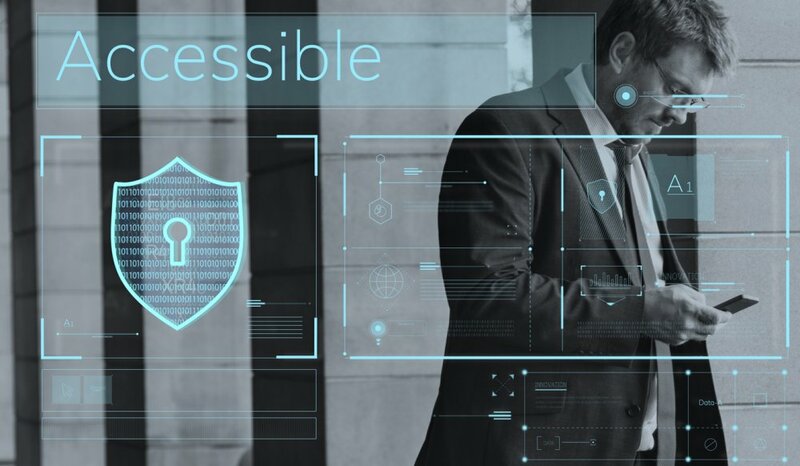 Security has never been more convenient, and you’ve never been more in control,” states Andrew Fulton, Head of Access Control Product Line at Vanderbilt. “The use of rules mapping simplifies the implementation of more complex events/alarms and associated actions for the installer/integrator, by permitting the creation of logical relationships between system elements via a drag-and-drop interface. For the end user, the addition of rules mapping ensures that system interactions can be seamlessly introduced on a system-wide basis, thus enabling a higher level of added value to be realized, both for security and business-based functionalities,” outlines Michael Moyna, Technical Product Marketing Manager at Vanderbilt. This plugin enables users to control SPC from within the Milestone system. The plugin is aimed at improving the customer experience by providing a bi-directional communication strategy with the enhancement of a robust surveillance solution in line with the ethos of “the customer first." The SPC Milestone plugin features options such as filters for event transmissions, remote interaction based on customizable command profile, while ATS/ATP logs offer transparent communication. Vanderbilt’s newly released SPC Wireless devices, which include detectors, panic buttons, fobs, and a transceiver, will also be on show at Security Essen. The devices are discreet and tasteful in design with sleek and modern lines to complement the interior styles of many environments, such as retail stores and apartment buildings. This range of products was designed in response to growing consumer IoT trends, and as a result, presents a significant revenue opportunity for installers in boosting their SPC portfolio offering. “Installs for Vanderbilt's SPC Wireless devices were designed to be hassle-free. In contrast, a wired solution can take, at a minimum, a day’s work fitting cable. By reducing time on site, Vanderbilt’s SPC Wireless can enable installers to get more work done elsewhere, essentially meaning more profits from more jobs,” explains Ross Wilks, Head of Marketing Communications at Vanderbilt. Vanderbilt will also be sharing its expertise in Software-as-a-Service solutions, with “how-to” demonstrations on ways that installers can get the most out of the company’s award-winning solutions, ACT365 and SPC Connect. Security Essen takes place in Germany between the 25th and 28th of September.